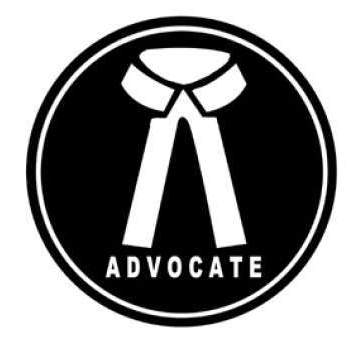 Are you a Law Firm or a Corporate Company in India? How are you managing your daily work flow for your office? Still spending time to get the work manually Or updating each and every client personally? Spend precious time on what you do the best and let Law Office Manager® Software manage the other things. Law Office Manager® Software is a cloud based Legal office management software which helps Law firm, Advocate, Legal Department of any corporate office to manage all their legal case information and update them as and when needed. Record information relevant to the case so anytime you can get the information, share documents, court orders, send text alerts on hearing dates for court, download daily board, maintain previous history of the case. Law Office Manager® has created a wonderful platform to share information with associate, clients, branches and helped many in different ways. The software is affordable, secured and can be operated over multiple device, simultaneously used by all users. 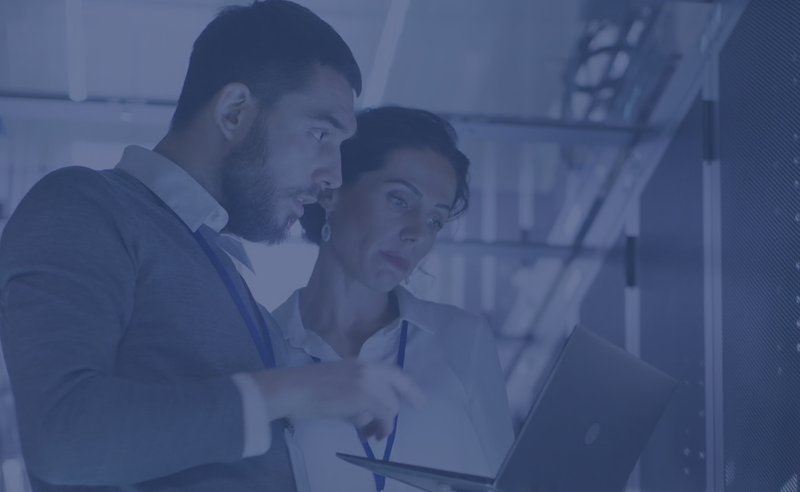 Law Office Manager® has created a system where you can assign responsibility for each member of the team and the team member can actively take part in office works. Law Office Manager® has created a wonderful platform to share information with associate, clients, branches and helped many in different ways. The software is affordable, secured and can be operated over multiple device, simultaneously used by all users. Law Office Manager has created a system where you can assign responsibility for each member of the team and the team member can actively take part in office works. Check What Our Customers Have To Say ! The software works well and it is helping us to keep the records on cloud. Its very easy for us to keep a track on all our cases. Will suggest to any corporate or company having legal cases or multiple units. ***sh C***** *******tive Society Ltd.,Dy. Manager-Legal Dept. We have added many cases in the software and the software performance is good and did not found any major issues with the software. I would recommend this to any company. Its very affordable and there are plenty of features and I am 100% satisfied with the software. Excellent software and I am quite impressed, I am a regular user of the software and I did not find any issues with the software and support is good. My team has been using this software over a year and it is very user friendly and detailed software. What if you can know which associate is doing better than the other. What if you can know which cases has been closed as scheduled and which of the team member has done the best? what if you can track each user pending and completed tasks. 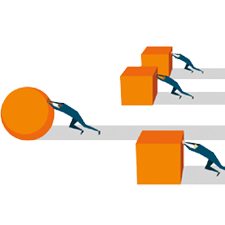 Performance management will help you in ascertaining the best team player and you will have complete details of activity what each team member has performed. 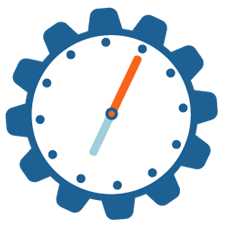 Time Sheet management helps a Lawyer to find how much time is spent on a given case. It will also help in billing the client and maintaining daily work for each associate.Time sheet will give the daily activity of each user and admin will have complete information on who has done what for the whole day and how much time is being spent by each associate in office. 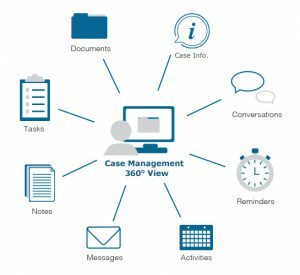 A Detailed system where you can track all information related to a case, we have provided a detailed software which helps to track a case easily and management can get information at one place. Updating customer on their cases by giving login credentials and sending text and email alerts about the dates and stages of the case.